Ayodele Fayose, outgoing governor of Ekiti, has left for the nation’s capital, Abuja, to honour the invitation of the Economic and Financial Crimes Commission (EFCC). Fayose had earlier written a letter to the EFCC saying he will turn himself in immediately his tenure as governor expires on October 16. 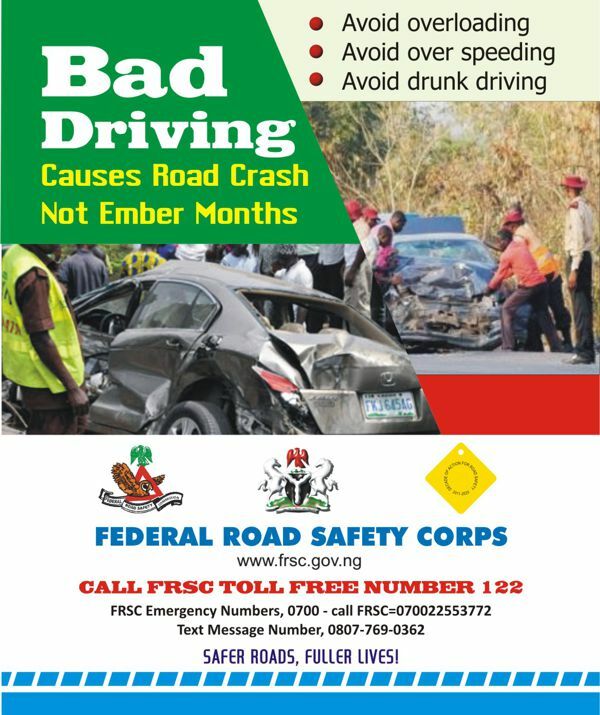 Idowu Adelusi, chief press secretary to Fayose, said “the governor is on his way to Abuja right now. Though, it’s on Tuesday that he will be going to the EFCC office”. 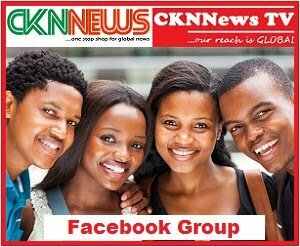 CKN News gathers that the governor will meet with his lawyers at his private residence to prepare for the invitation. “Also, there is a plan to mobilise his supporters and some PDP leaders to follow him when he will be reporting at the EFCC office, so that’s why he is going to Abuja today,” a source said. Fayose is expected to meet with Umar Mohammed, the commission’s director of operations, at the anti-graft agency’s head office. CKN News had reported that the EFCC had begun the investigation of Fayose, his wife Feyisetan and top aides over allegations of money laundering and abuse of office. On Saturday evening, the governor moved around major streets of Ado-Ekiti, the state capital, thanking the people for their support and saying farewell. 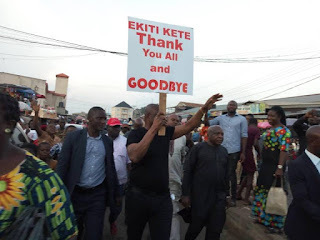 Meanwhile, the out-going governor has also bid the Ekiti people farewell, promising to always be with them.